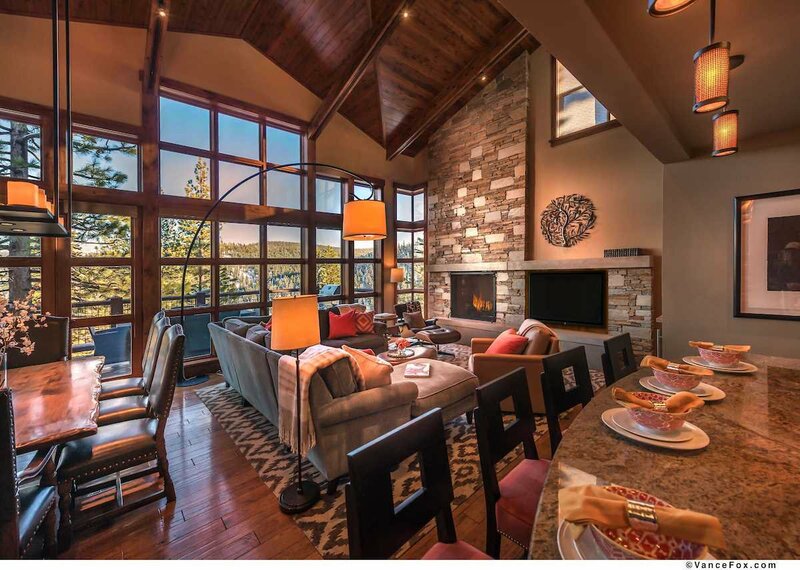 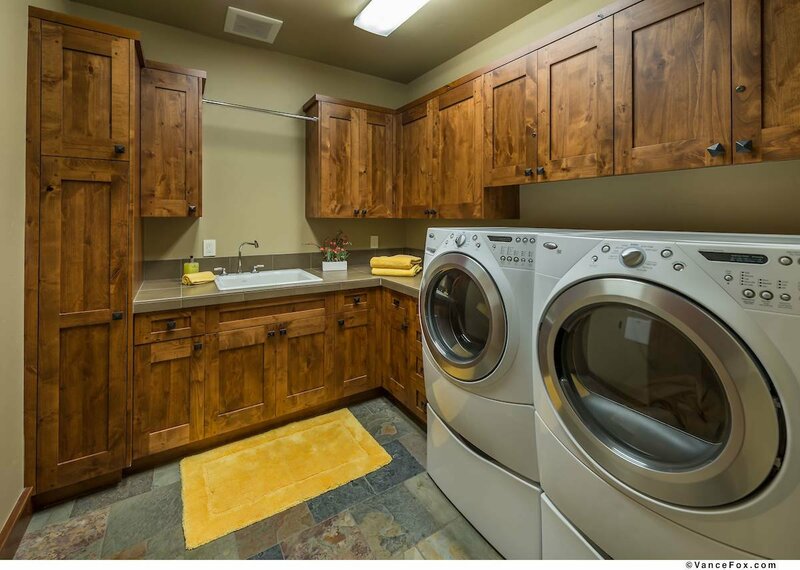 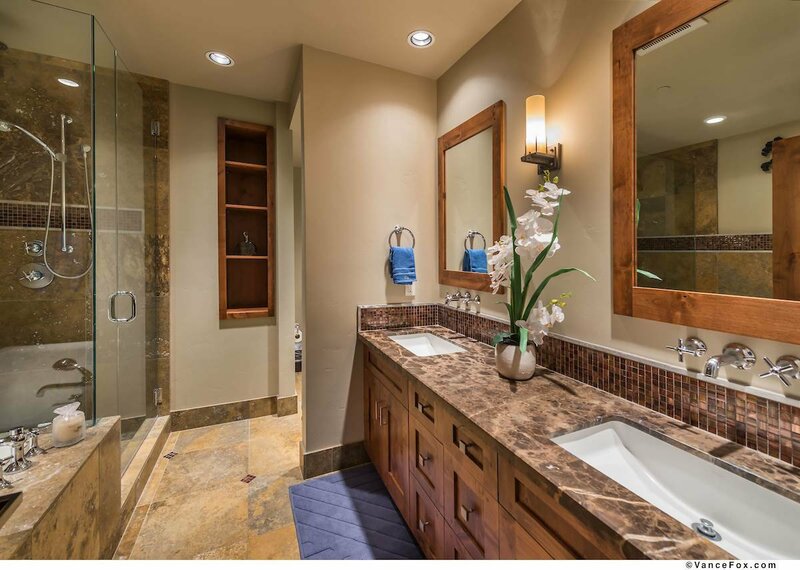 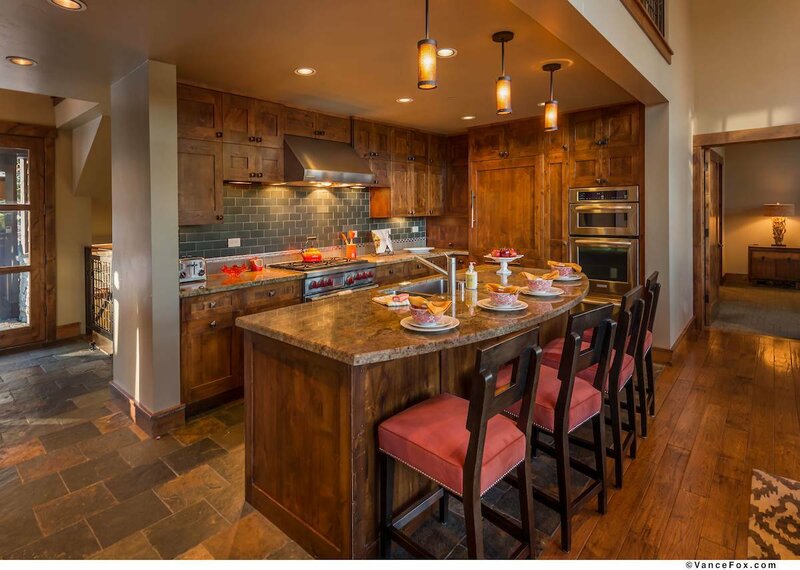 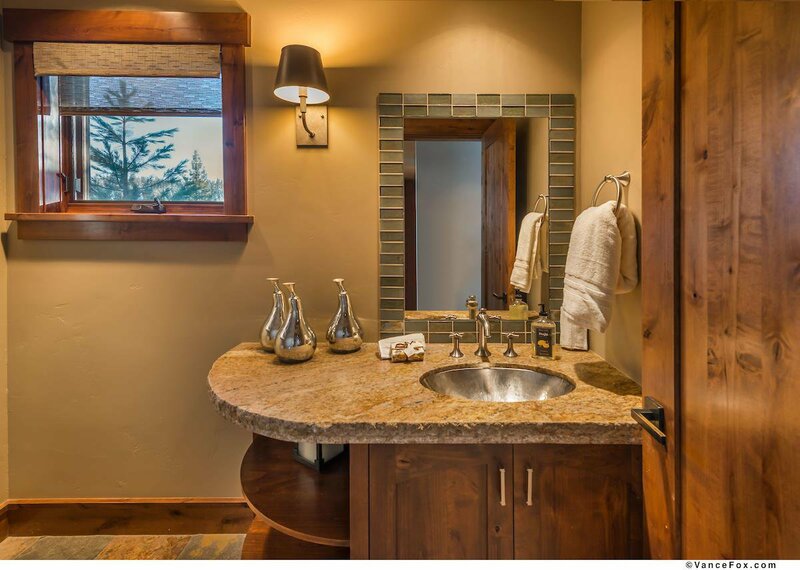 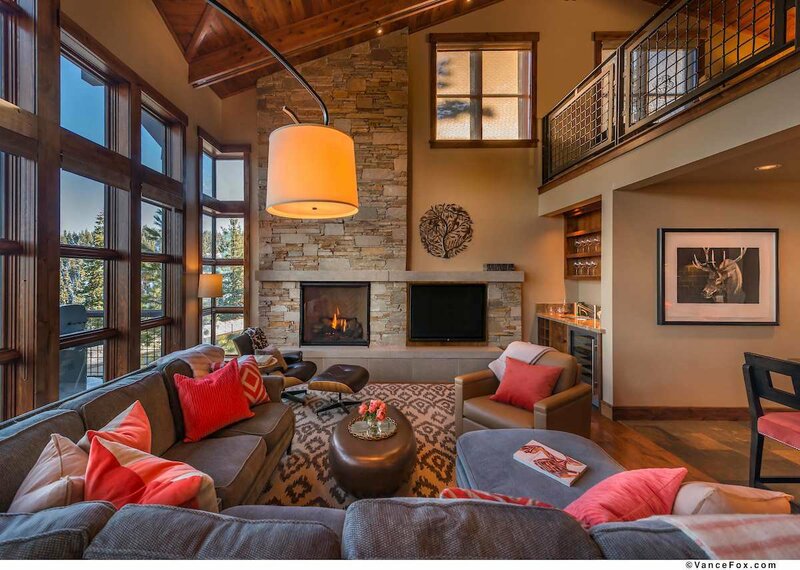 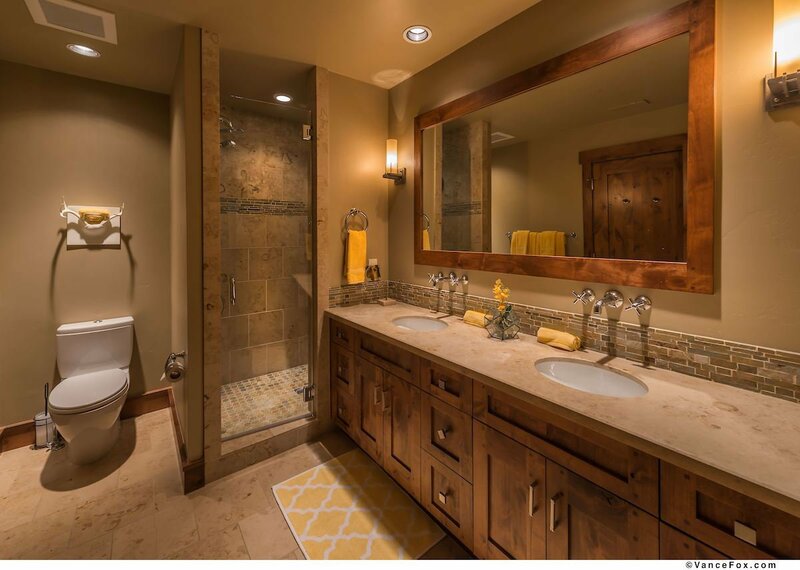 Lavishly appointed 4 Bedroom townhome in the ski-in/ski-out Trailside neighborhood. 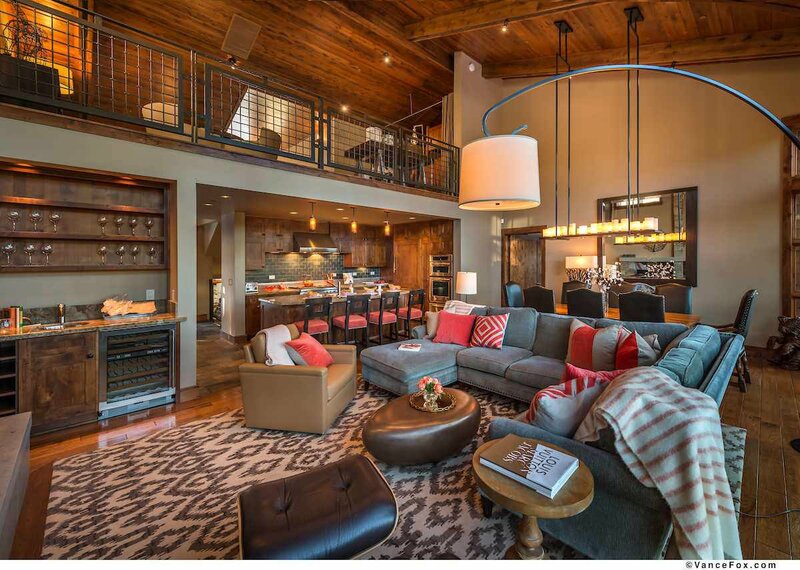 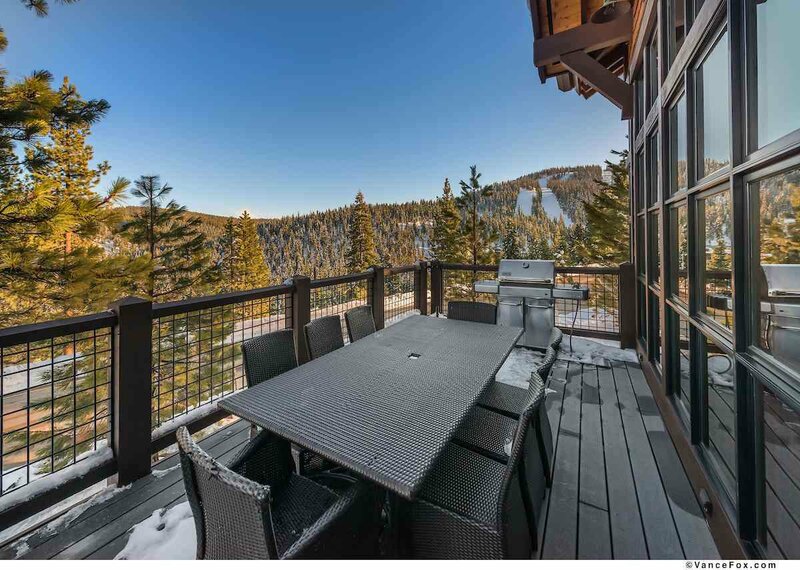 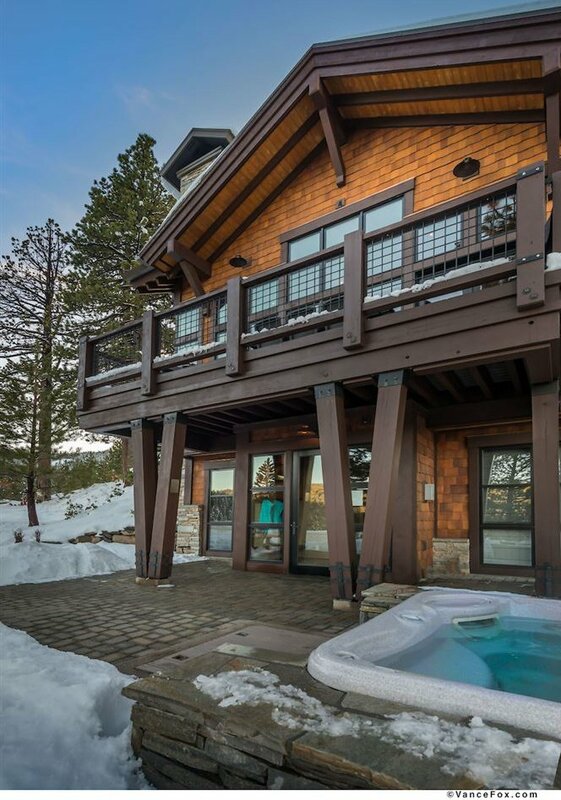 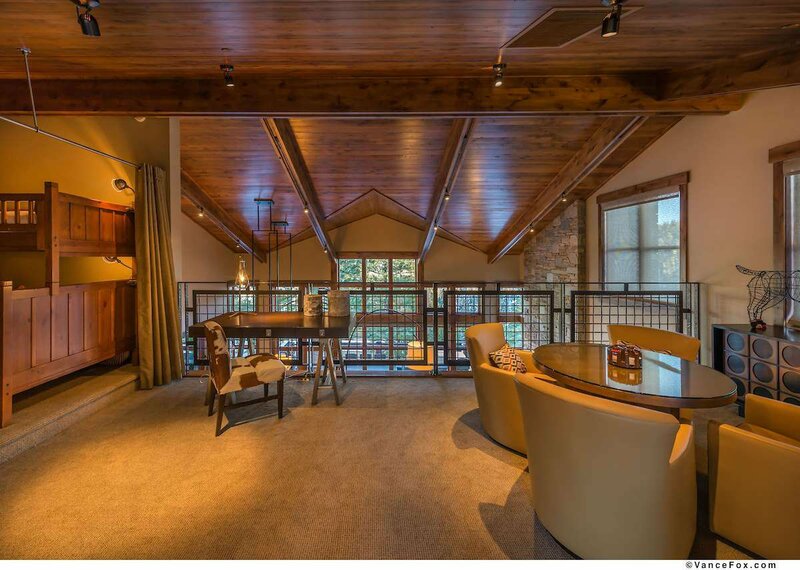 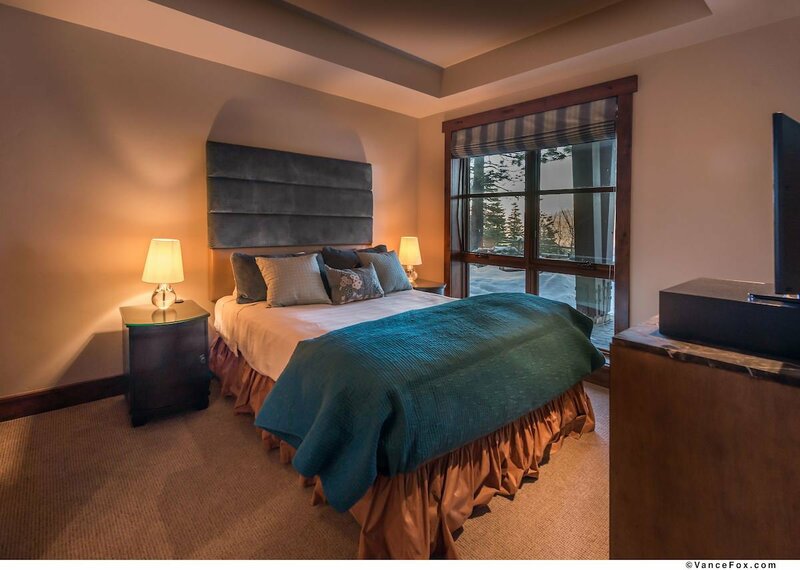 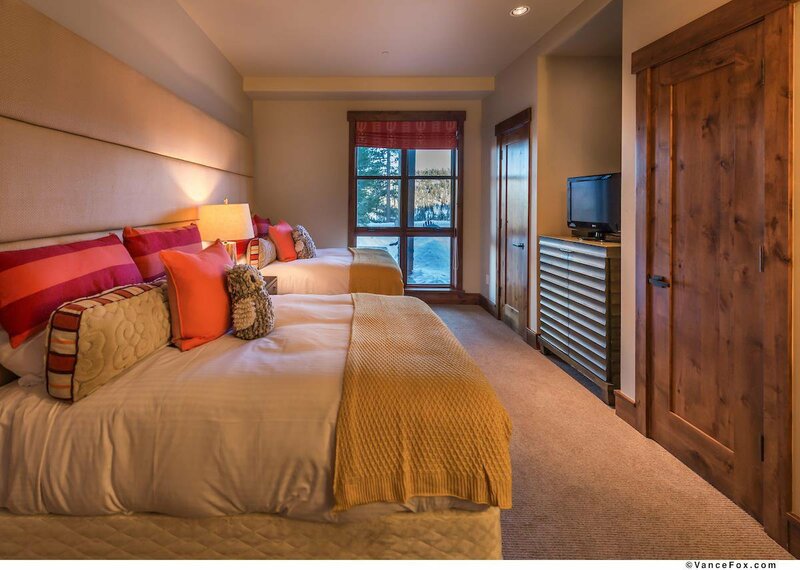 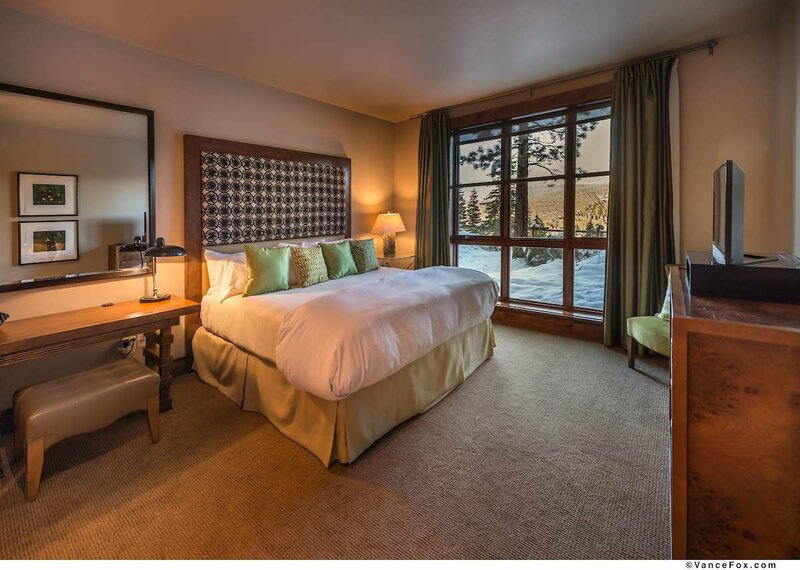 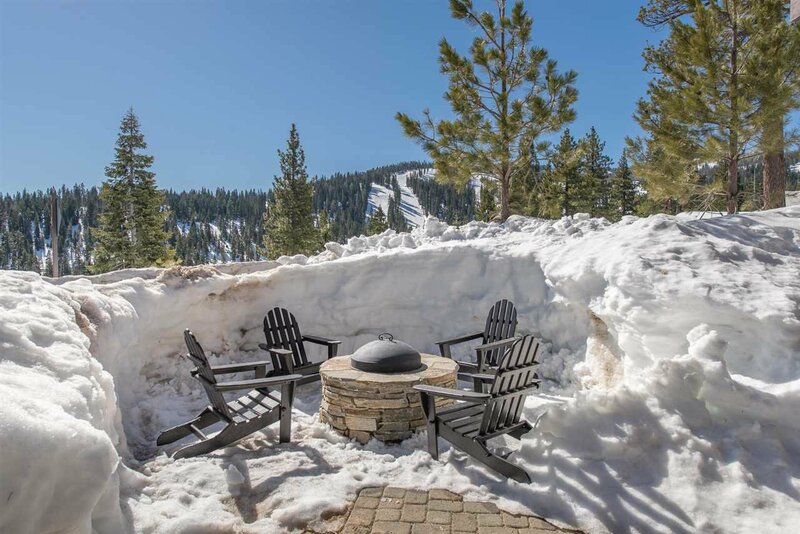 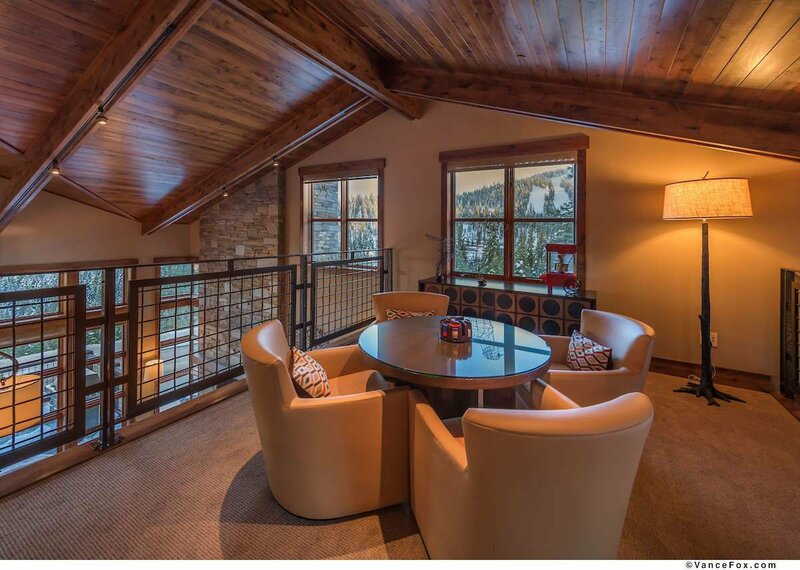 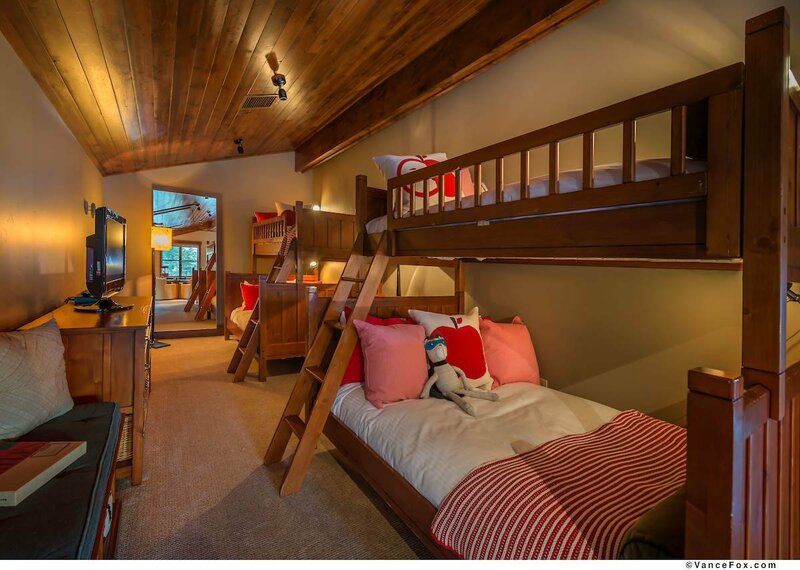 Steps from the ski gazebo on Home Run Trail, enjoy expansive views while cozying up to the fireplace in the great room, play games in the loft, hot tub outdoors, then retreat to one of the 4 private suites and huge bunk room. 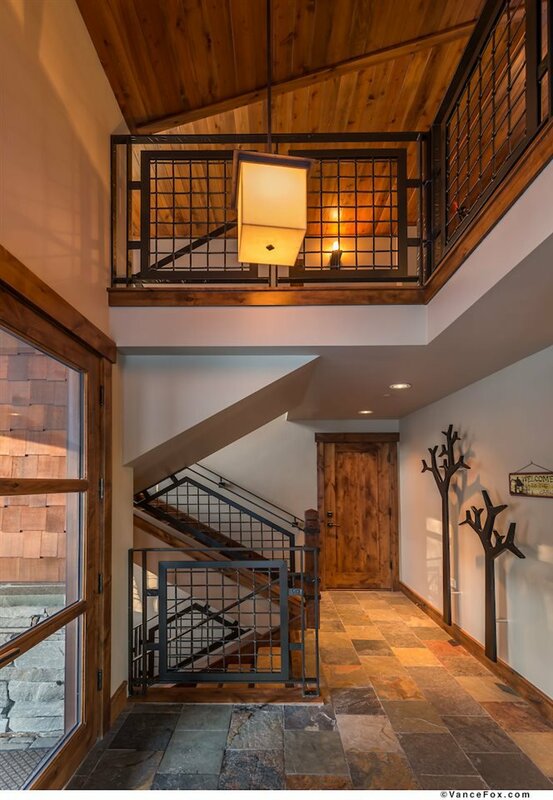 A very close walk to your complete neighborhood hangout, the Treehouse, with year-round pool, fitness center, outdoor sport court, and inviting areas for gathering with neighborhood friends.